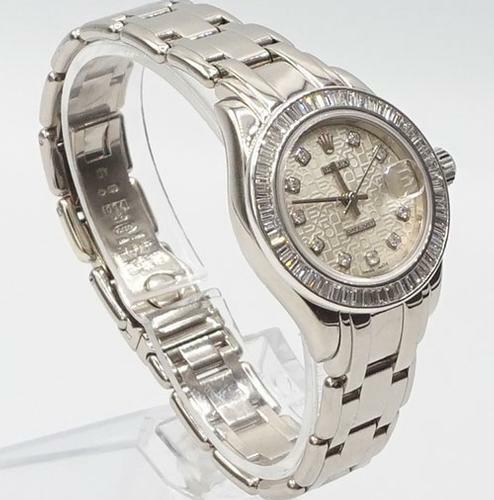 This item originally had a reserve of $22,000.00 however the client is very motivated to sell and is considering all bids. 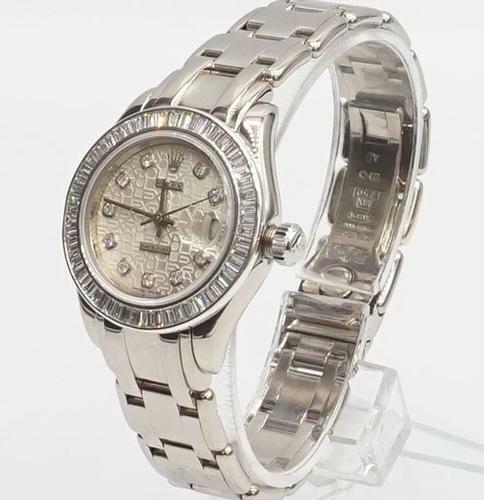 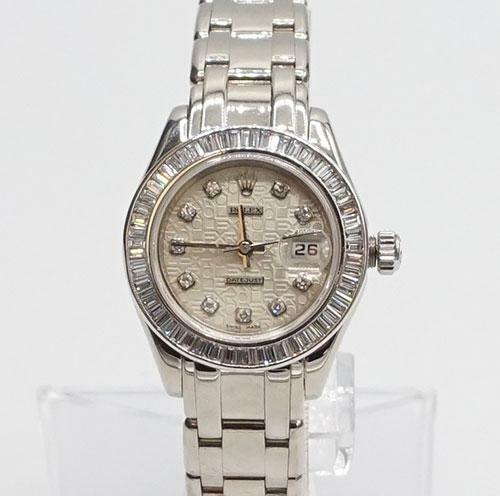 Ladies 18kt white gold Rolex Masterpiece with original diamond dial. 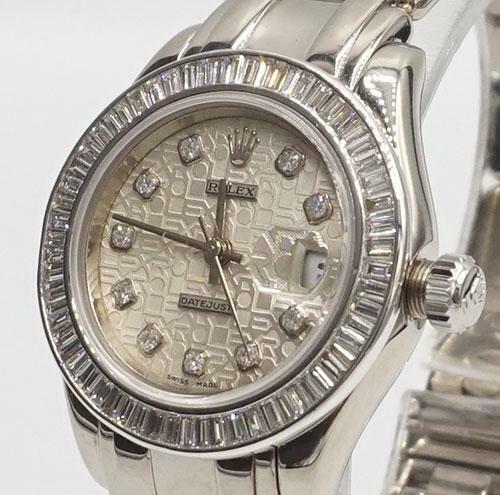 30mm case, Oyster Perpetual movement, factory set gray dial with Rolex lettering and factory set diamonds. 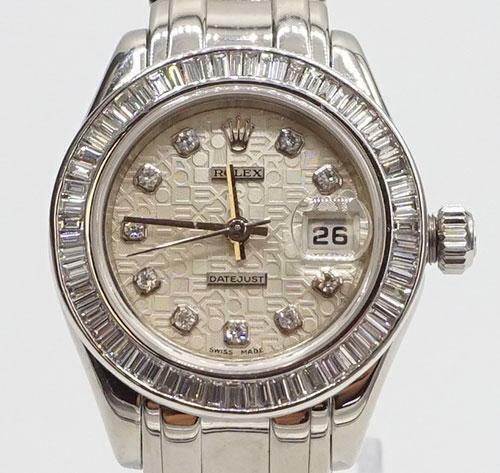 Custome baguette diamonds bezel, 18kt white gold Rolex Masterpiece band with hidden deplyment clasp. 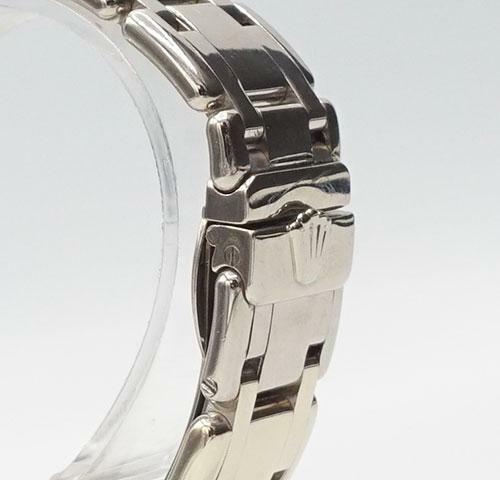 Fits up to a 7 inch wrist. 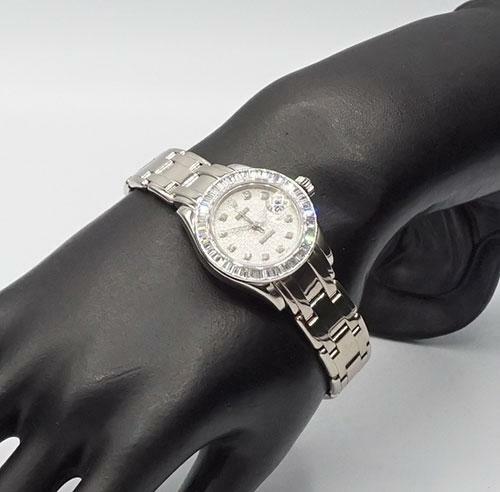 DESCRIPTION NOTE: This item originally had a reserve of $22,000.00 however the client is very motivated to sell and is considering all bids.